by dooby design group and westpark photography. i love everything about this shower. everything just pops out at you! the dessert buffet is simply gorgeous. congratulations on being the winning feature today, dooby design! 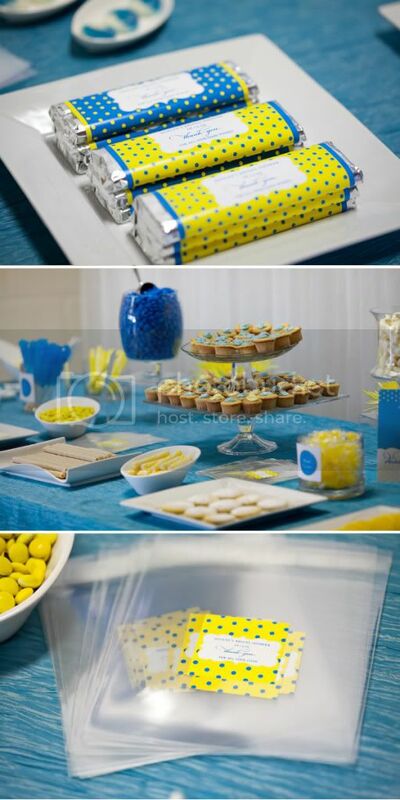 amazing bridal shower. I love that everything is color coordinated! They didn't leave out any details.. so cute. So inspiring! 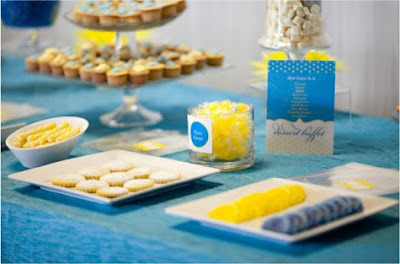 I might steal a few ideas for my upcoming baby shower!